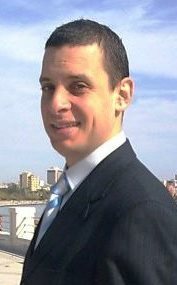 Fadi Elhusseini is a Political and Media Counselor in Turkey. 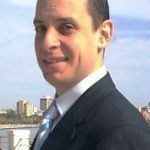 He is an associate research fellow (ESRC) at the Institute for Middle East Studies-Canada and a doctoral candidate at the University of Sunderland in Britain. His articles have appeared in scores of newspapers, magazines and websites, including the Washington Institute, Foreign Policy Association, Middle East Monitor, the Oslo Times, Jordan Times, Pakistan Tribune, Jakarta Post, Turkish Weekly, Uluslararas? Politika Akademisi, Akademik Perspektif Enstitüsü (APE), Today’s Zaman, Contreligne and JOL press in France, Al-Ahram Weekly, Palestine Chronicle, News 24 of South Africa; the European progressive political foundation (FEPS), Middle East online; Alwasat, Alquds Alarabi and Alquds daily and others in Palestine, Lebanon, Iraq, Canada, Belgium, Russia and Iran.